A 100 ml Rinse-Free Foaming Micellar Water Face Wash. 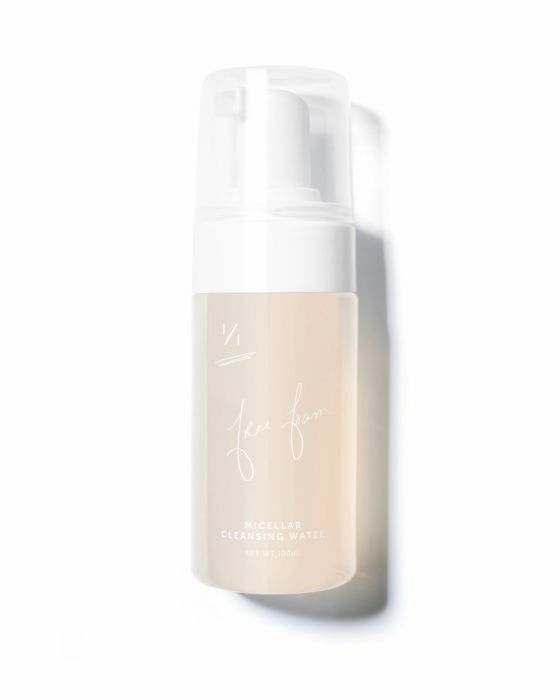 This unique foaming cleanser gently wipes away the day’s impurities without stripping skin of essential moisture. Formulated without harsh cleansers, this creamy foam dissolves makeup and dirt while natural plant extracts like elderflower and yerba mate counteract the skin-damaging effects of pollution. Organic Elderflower Extract: A fragrant floral extract rich in bioflavonoids known to soften, soothe, and brighten skin. Organic Yerba Mate Extract: A South American tea high in anti-inflammatory polyphenols that prevent free radical damage. 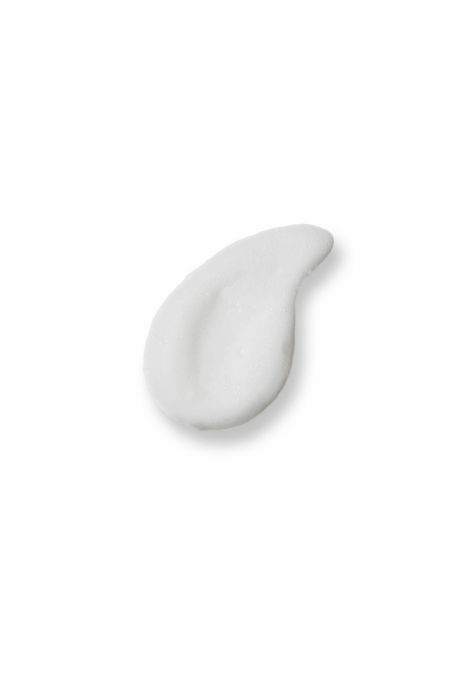 Organic Kelp Extract: A mineral-dense sea plant that preserves skin moisture and calms redness. Organic Rosehip Extract: A plant essence rich in brightening vitamin C that helps boost skin regeneration. 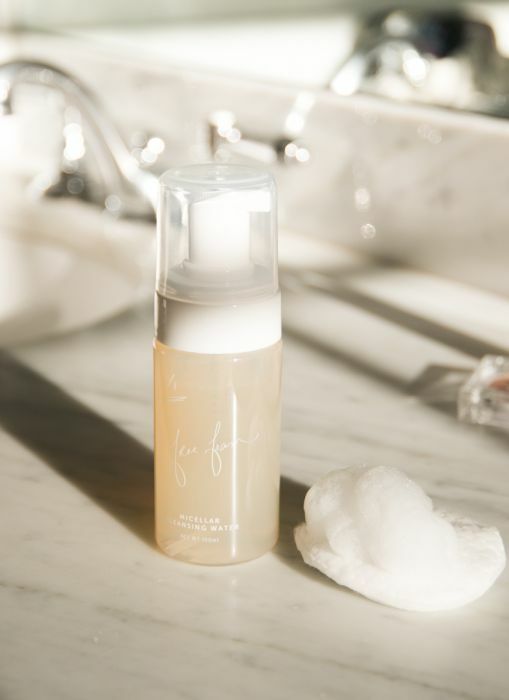 To detoxify from the outside in, pump a dollop of this no-rinse cleanser on a cotton round and wipe it over your entire face to remove makeup, excess oil, and debris.